In Millionaire Migration and the Taxation of the Elite: Evidence from Administrative Data, Stanford sociologist Cristobal Young builds on his substantial research on "millionaire migration," to show that only a small minority of millionaires move when local taxes go up -- far too few to represent a net loss to the tax coffers. 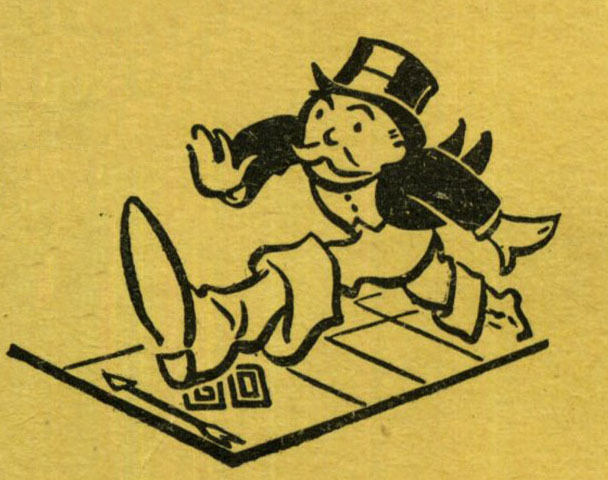 Cristobal and his colleagues divide millionaires into "transitory millionaires" (who can readily move to escape taxation) and "embedded elites" (whose commercial and personal lives are too intimately connected to their location to permit them to easily move). By researching 13 years' worth of tax returns from America's richest people, they show that "millionaire tax flight is occurring, but only at the margins of statistical and socioeconomic significance." developed” (Dahl and Sorenson 2012:1061).